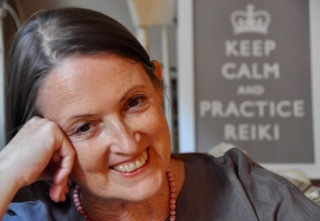 Below is the video of Pamela’s keynote to the Australian Reiki Connection conference in Sydney, “The Future of Reiki” (October 2015). The recording starts with a brief self-practice. Ms. Miles I want to thank you for your gift: The Future of Reiki recording. I am always amazed by your clarity and how you are able to zero in on ways to connect to individuals when speaking about Reiki. Why does it seem so hard to explain Reiki? 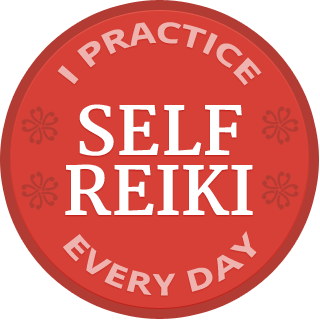 How can we grab someone’s attention and pull them in so they will want to experience this healing called Reiki? i believe you make an important point when you mentioned finding shared values. I especially liked your statement “He who stands for nothing, falls for everything!” As we practice self Reiki every day we experience the oneness and our own individuality comes out. And that is okay. Thank you again for another enlightening talk.